Click image for full size poster. 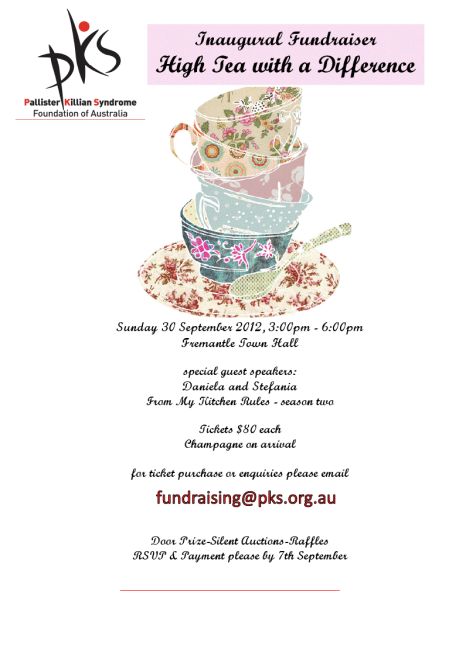 This entry was posted in Events and tagged 2012, fremantle, fundraising, high tea, perth by Tim Paton. Bookmark the permalink.